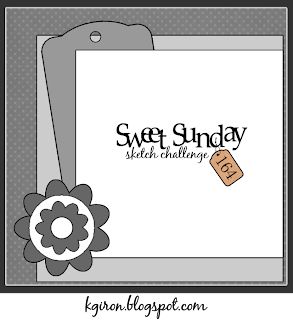 HandKrafted by Stephanie: Taylored Expressions August Spotlight Day! 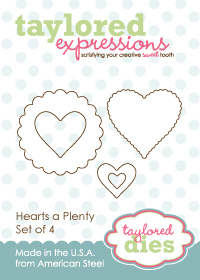 Taylored Expressions August Spotlight Day! If you are looking for my Sparkle Creations August Preview, please scroll down. Thank you! Hello and Happy Friday! 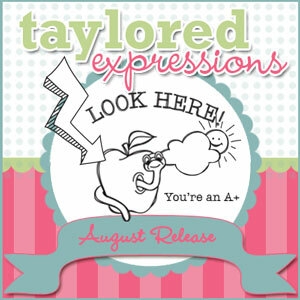 Welcome to the Taylored Expressions August Spotlight Day! Everything that we have been previewing are now available in the TE Store! Here's a link to all new products (including some Summer CHA releases): Fresh Out of the Oven! And, don't forget to check out the Specials page, HERE! I have a few more projects to show you. The first is a card featuring the new Hexagon Big Backgrounds stamp and the Mark Your Spot Bookmark Die! I also made a couple of bookmarks with the new Mark Your Spot Bookmark Die. 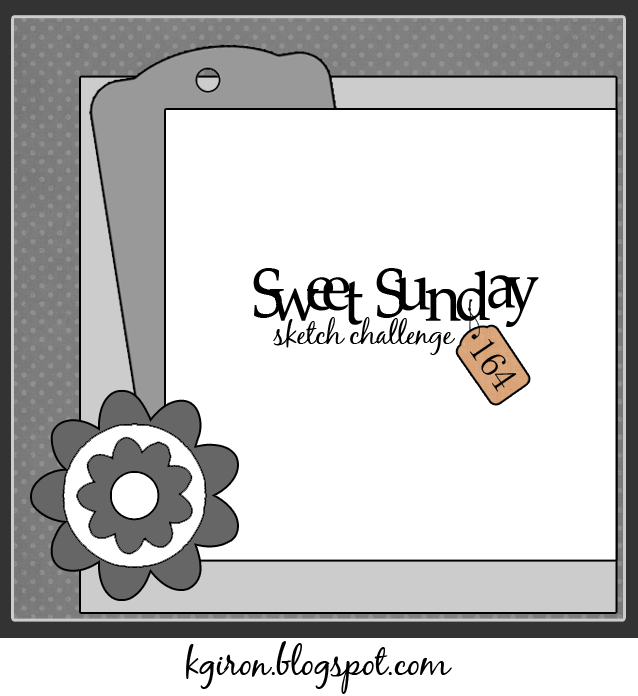 For the first one, I used the Everyday Eclectic collection again! I stamped the Dr. Seuss sentiment from the Mark Your Spot stamp set (a co-collaboration by Taylor and Nancy McKinney) onto Choice Snow White cardstock, then I added vellum over it for both protection and to add some softness to it. I stitched on a couple of felt Chevron borders, then I adhered the entire bookmark to a piece of chipboard that I die cut. It hides the stitching on the back of the bookmark AND makes it VERY sturdy! My second bookmark uses no stamps. 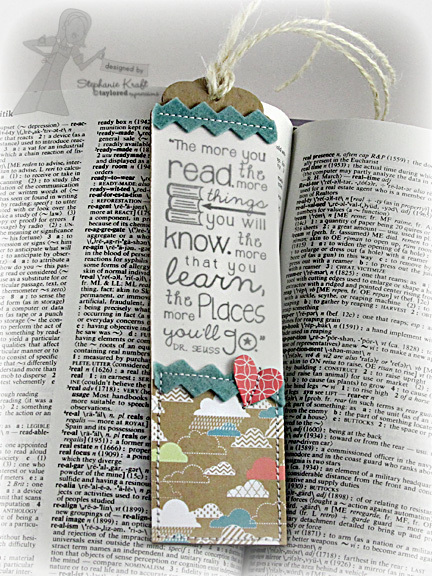 It is a bookmark that I made for my daughter Sabrina (who also goes by Brina). I used the Mark Your Spot Bookmark Die, the Chevron Borders and the Tall & Skinny Alpha Dies (all pieces cut out of felt). I used 2 layers of felt, so the bookmark is again very sturdy! I hope it will encourage her to read more! Accessories: Mark Your Spot Bookmark Die (Taylored Expressions), Markers, Turquoise Spica Glitter Pen (Copic), Ribbon, Pink Burlap Twine (May Arts), Crystal (Prima), Foam tape, Thread, Sewing machine. Accessories: Mark Your Spot Bookmark Die, Chevron Borders, Hearts A Plenty Dies (Taylored Expressions); Felt, Hemp, Thread, Sewing machine. Accessories: Mark Your Spot Bookmark Die, Chevron Borders, Tall &Skinny Alpha Dies (Taylored Expressions), Felt, Swarovski Crystal, Hemp, Thread, Sewing machine. What fun projects Stephanie! 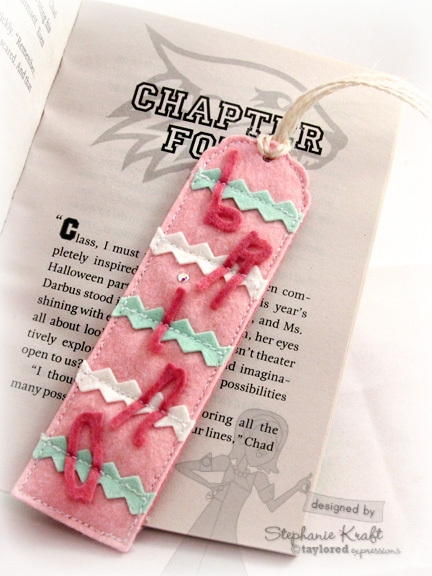 Love the personalized felt bookmark! 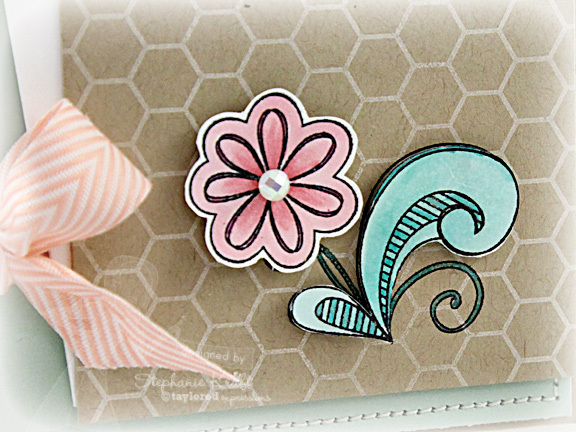 Oh Stephanie, these are all gorgeous, I love the felt bookmark, and the Hexagon Big Background stamp.